327 N Main St, Los Angeles which is a restaurant named "". 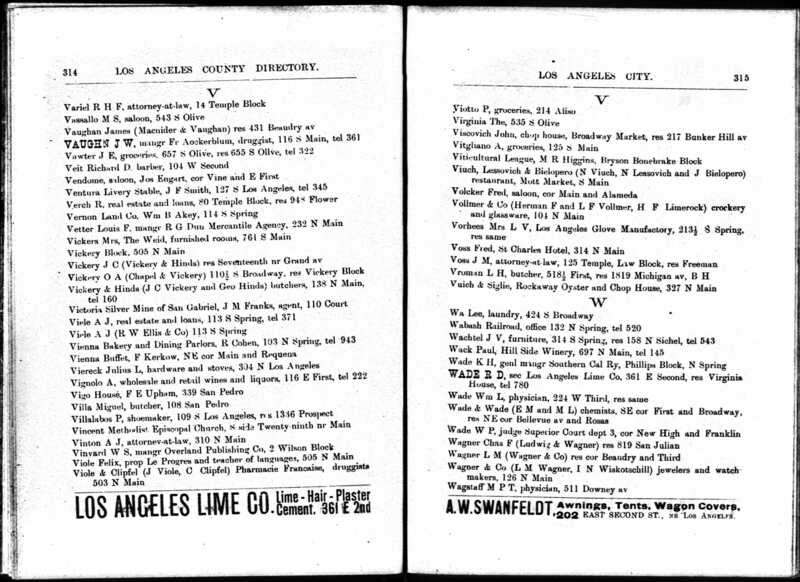 Source: 1890 Los Angeles City Directory. Residences, p 315. "Rockaway Oyster and Chop House"